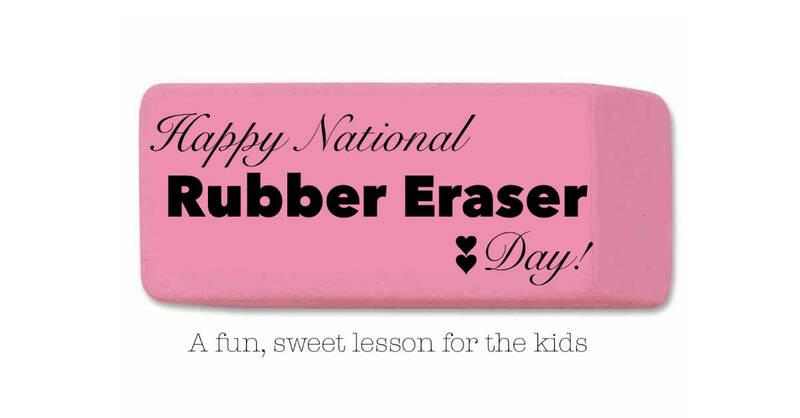 Happy National Rubber Eraser Day! 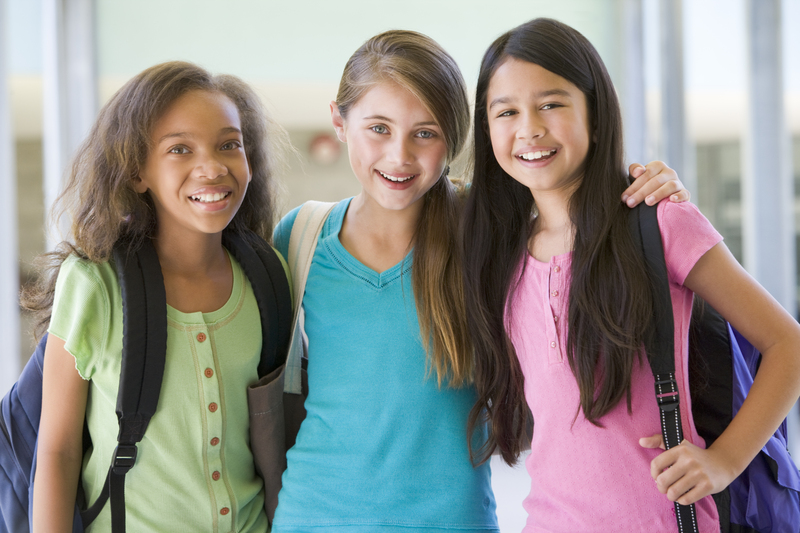 Did you know that it is National Rubber Eraser Day?! There’s a day for everything now, I saw last week was National Ferret Day and before that National Old Stuff Day. 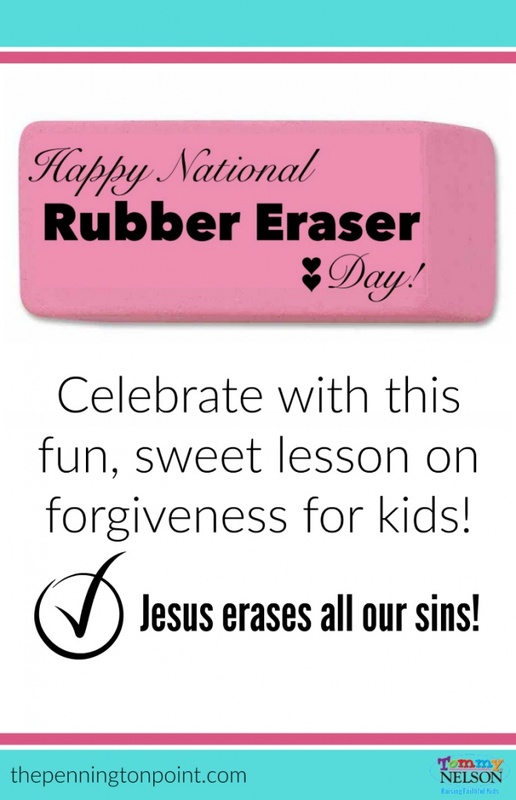 Most of the time we can just let the celebration pass us by, but HOW can we let today, Rubber Eraser Day go?! I mean…..they’re so pink and squishy and they save us from all those mistakes! So I have my own, hidden, where-did-mom-get-that backup pack that I will never tell the location of, even if you torture me with sugar-free chocolate. This gives me the super-power of erasing math mistakes so the kids can try the problem again. And I can also eliminate misspellings and grammar errors. Bam! Take that! But there is one thing I can not erase, no matter how many new erasers I have in my stash, and that’s sin. There is only One who can do that, and as much as I want my kids to know how to spell properly, I want even more for them to know about Jesus. He is the sin eraser. There are many verses that say that same….turn to Him and he will wipe away your sin. This is such a great lesson for our kids on Eraser Day…..let’s teach them about the great eraser! I put together a simple, fun lesson for National Rubber Eraser day. Get 2 pink erasers, a piece of white cardstock and a pencil. Write “Jesus” on one eraser with a Sharpie marker. On the second eraser write “You” on it, then paint it with clear nail polish, or spray it with hair spray or anything clear that will stop it from erasing. 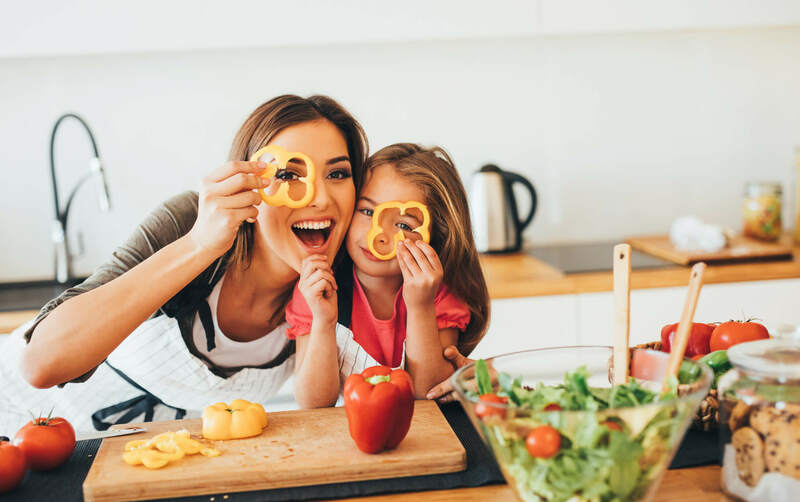 Now sit your kiddos down and tell them this story…. “You are this clean, white piece of paper. The pencil is your actions, things you say, choices you make. Every day you move around doing things that are good and things that are wrong. The wrong things are called sin. (illustrate this by moving the pencil around in different directions, occasionally making pencil marks on the paper). The sin makes dark marks on the paper, just like it leaves dark places on our hearts. We try and try to erase it because it makes us feel bad (use the eraser covered in nail polish here), but we can’t make it go away ourselves. But this eraser, this is Jesus. Now look what happens when we ask Him to erase the sin (now erase the marks)….the sin disappears. The Bible says that only Jesus can erase our sins, we can’t do it by ourselves. We have to say we are sorry for our sins then turn to Him and He will erase them until they are completely gone. Isn’t that amazing?! 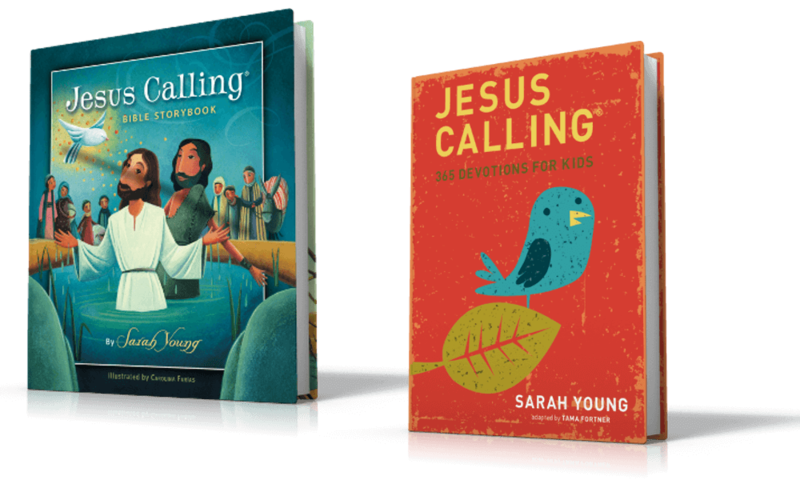 Let the kids ask questions, be prepared with Bible verses to support your story and even pick one to memorize together! It’s so important to keep echoing this story with discussions and books and reading the Bible. 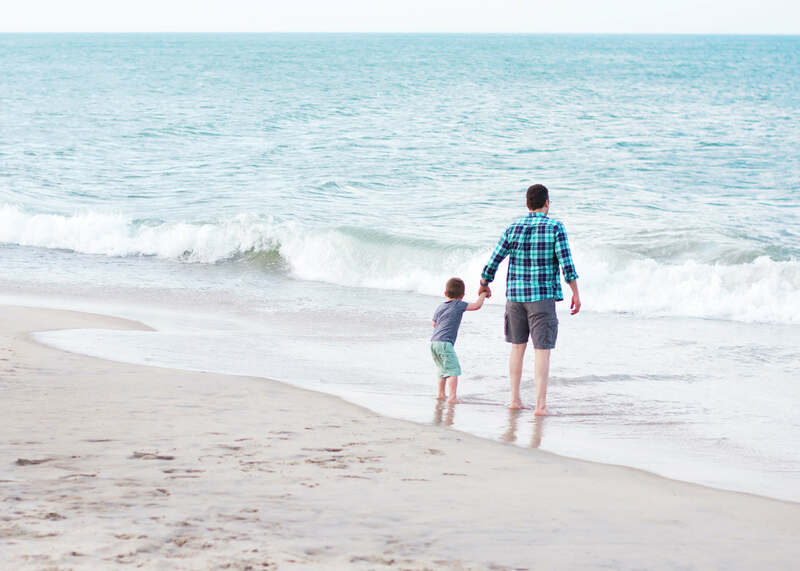 One sweet story book you might like is called, I Love You Even When and it shows that no matter what you do, your parents love you and God loves you. I read this to my boys recently and we had a great talk about how we all do things we shouldn’t and how Jesus covers all of that with forgiveness. Happy National Eraser Day to you and your family! 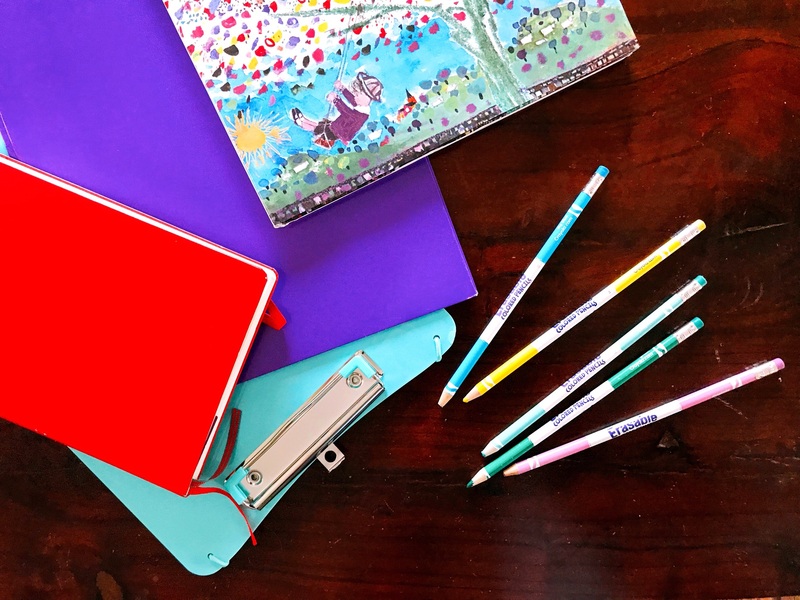 This entry was posted in Blog and tagged Forgiveness, Jesus, Lesson on Forgiveness, National Rubber Eraser Day, Sin, Teaching Kids about Sin by Lisa Pennington. Bookmark the permalink.